Features: Double rolling feeding equipment not slipping, prevents form damaging material. adopt the adjustable pair of circles knife rolling scrap edge, to can mend thick., infertile the material exercising pair of orbit design ,conveying is stable.can adjust border width be suspended in midair outside dyadic operation ,space are big operation is convenient! Looking for ideal Deburring Machine for Box and Handbag Manufacturer & supplier ? We have a wide selection at great prices to help you get creative. 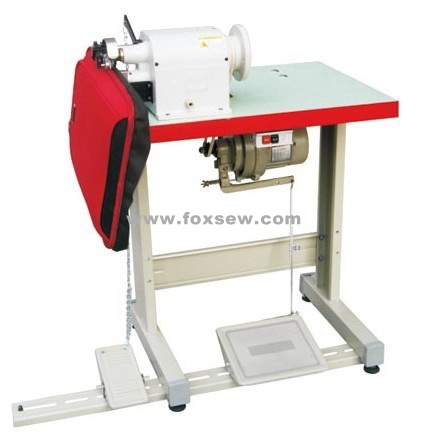 All the Deburring Machine for Box are quality guaranteed. 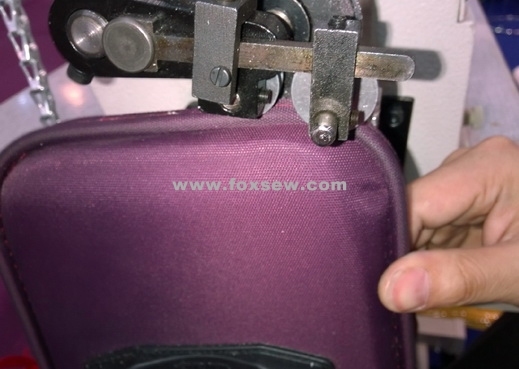 We are China Origin Factory of Deburring Machine for Handbag. If you have any question, please feel free to contact us.